Why not gather your family’s favourite recipes and feature them along images of your favourite occasions and meals? Once a photo book is created, the completed file can be saved and shared, and printed on demand. 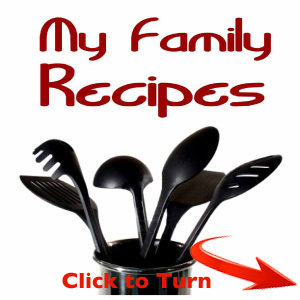 Family members or friends can use the Internet to send photos and recipes back and forth. Contributors to the photo book can also scan recipes written out on recipe cards, and then send these to the person organizing the book. Graphic design shops or print shops may be able to scan images in bulk, for a set fee, if you need to save time. Scanning handwritten recipe cards means that you can preserve the personal feel of the recipe cards. This is particularly meaningful if the recipe has been passed down through several generations. Using online photo books to gather recipes together, you will be able to share these traditions with current family and friends, and preserve them for future generations.